POLICE and Crime Commissioner, Jason Ablewhite is today (16th April) marking National Stalking Awareness Week 2018 by reminding members of the public that victims of stalking and harassment in Cambridgeshire are set to get an enhanced offer of support following an innovative partnership with national stalking charity Suzy Lamplugh Trust.  The move, announced on 21st March, will see the charity, who run the National Stalking Helpline, provide specialist training for a new post holder in Cambridgeshire’s Victim and Witness Hub who will provide dedicated support to victims of stalking and harassment. The new support worker, known as an Independent Domestic Violence Advocate (IDVA) will get hands on experience working alongside staff at the London-based National Stalking Helpline before providing the service locally. The knowledge and experience they gain will enable them to better support and keep safe any Cambridgeshire victims seeking emotional and practical support. 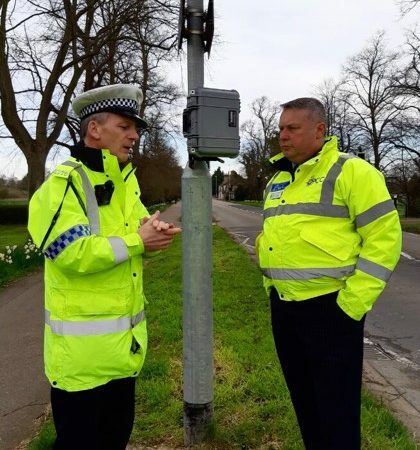 The post is being recruited on the Commissioner’s behalf by Cambridgeshire County Council and will also be supported by the existing team of experienced IDVAs. The initiative will also help officers and staff understand the complexities of stalking and harassment, the experience of a victim and how to address risk and create effective safety planning. This will be delivered through a series of events for officers and local victim support service providers. Under the Protection from Harassment Act 1997, stalking and harassment is both a criminal offence and a civil action. It is illegal for a person to pursue a course of conduct which they know, or ought to know amounts to stalking. A course of conduct means two or more incidents which cause alarm, distress or fear of violence. Suzy Lamplugh Trust was founded by Diana and Paul Lamplugh in 1986 following the disappearance and later presumed murder of their daughter Suzy. The Trust receives calls nationwide from victims of stalking and harassment. To date, the National Stalking Helpline has responded to over 23,000 calls and emails. Through advice and advocacy, their stalking specialists make a real difference to the lives of victims. This initiative is all part of Police and Crime Commissioner Jason Ablewhite’s commitment to enable victims of crime to access appropriate support. “Stalking is a very serious problem which can have a devastating effect on victims. Long term effects can include depression, anxiety, sleep disturbance, paranoia and post-traumatic stress disorder. The charity will also be sharing their knowledge and expertise on stalking and harassment at an event being held at police headquarters in July. Details will be posted on the Police Commissioner’s website in due course. 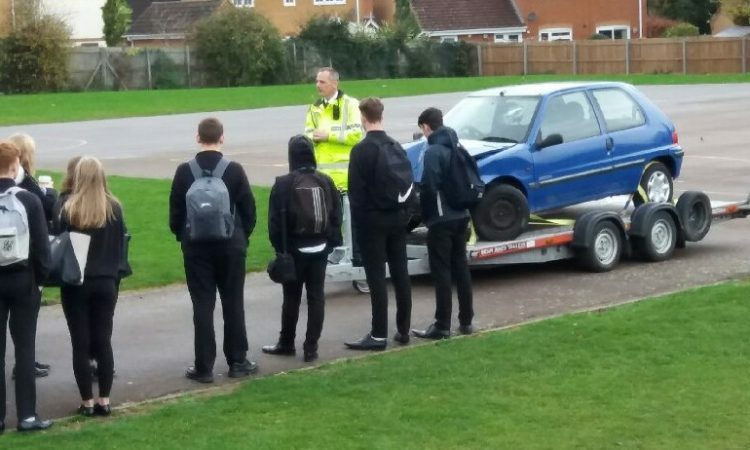 The advert for the new post in the Victim and Witness Hub, based at Copse Court in Peterborough, will be advertised on the Cambridgeshire County Council website over the coming weeks: https://www.cambridgeshire.gov.uk/residents/jobs-&-volunteering/. The IDVA will be part of the wider Domestic Abuse Team employed and managed by the County Council. Calls to the National Stalking Helpline, 0808 802 0300, are free from all landline telephones and also from mobiles using the O2, Orange, T Mobile, Three (3), Virgin, and Vodafone networks.